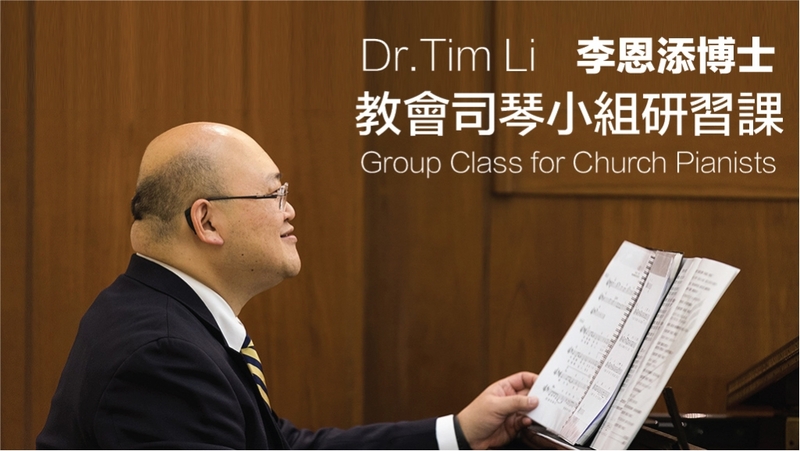 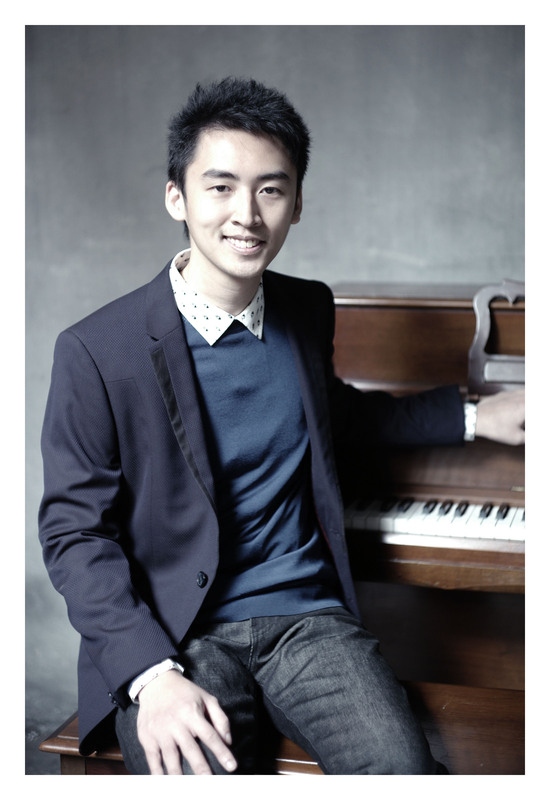 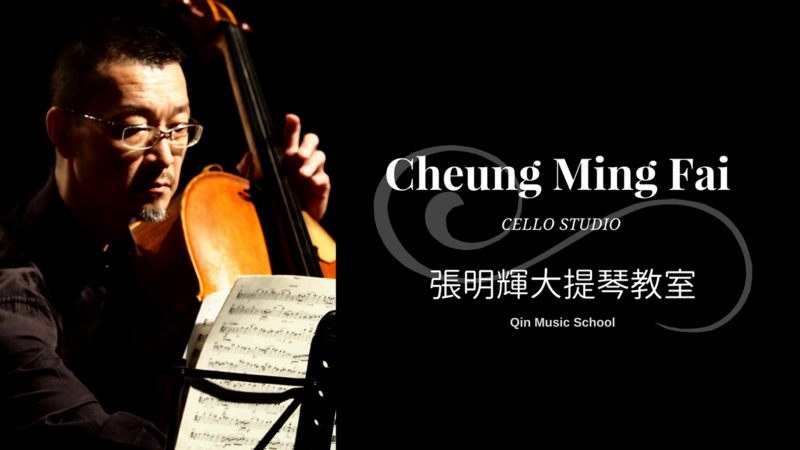 At Qin Music School, we build a community which belongs to teachers and students. 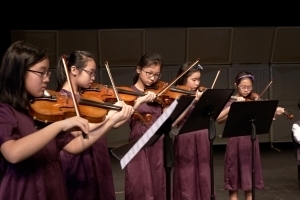 We share our joy in teaching and learning music. 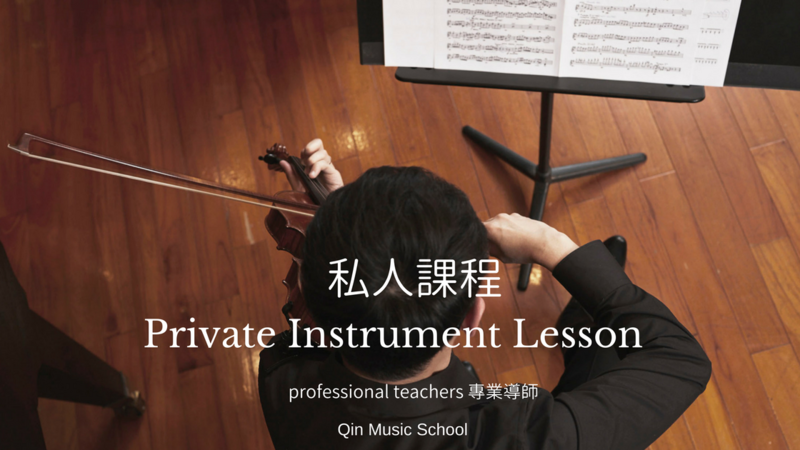 We work as a good team to create a sharing culture, which breaks the loneliness of private lesson setting. 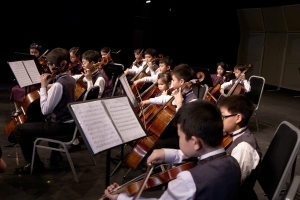 In addition, we design your learning path that is unique and fun. 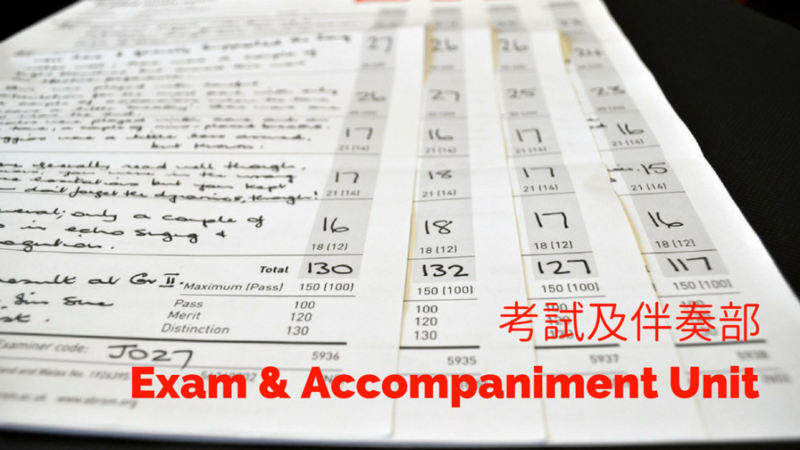 We strike for a good balance between flexibility and systematic training to ensure you’re pursuing your goal. 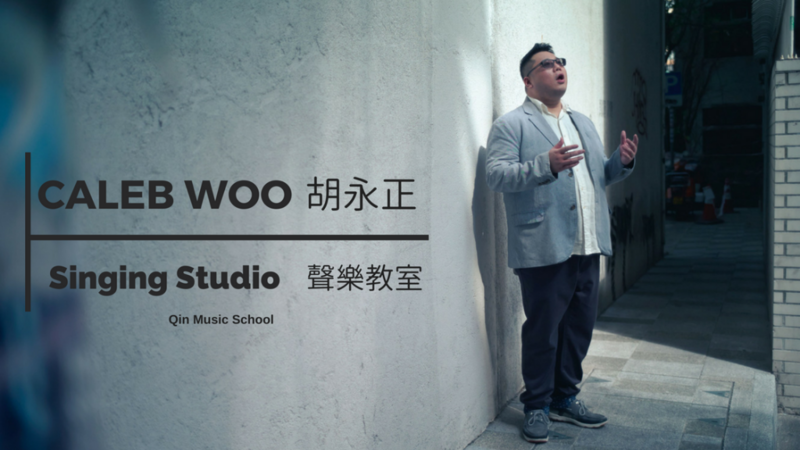 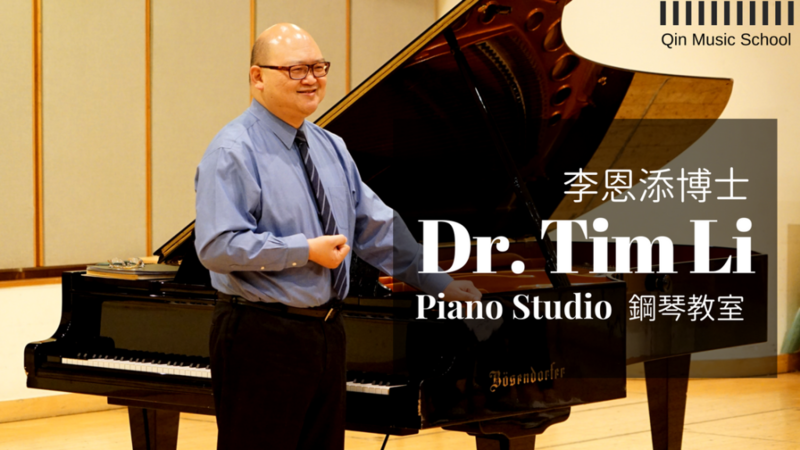 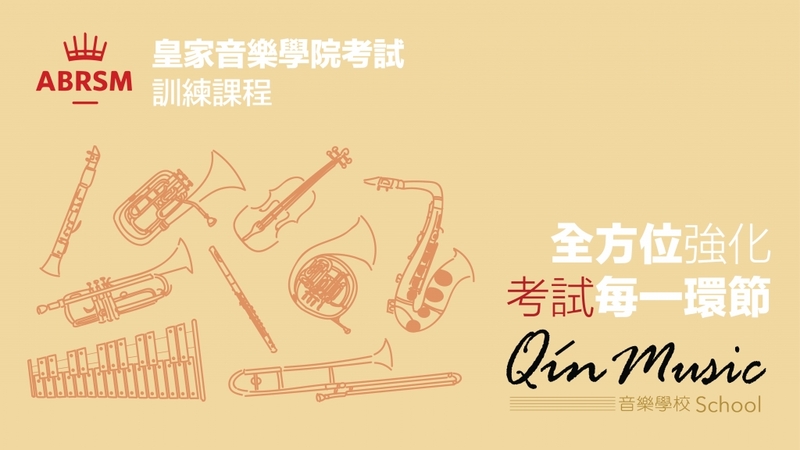 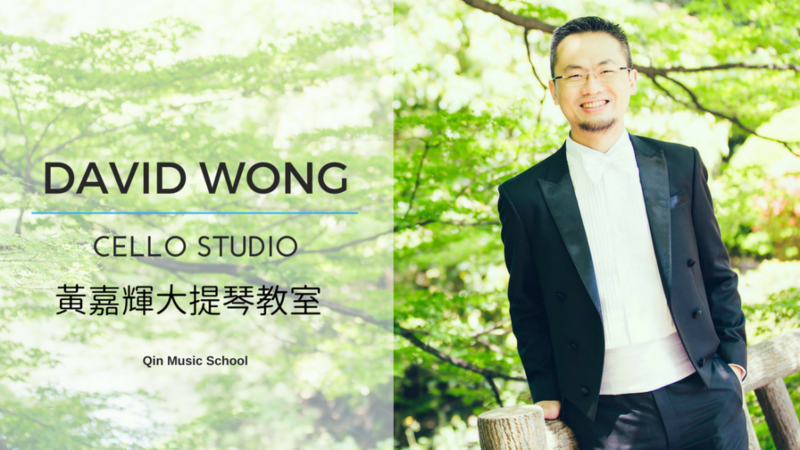 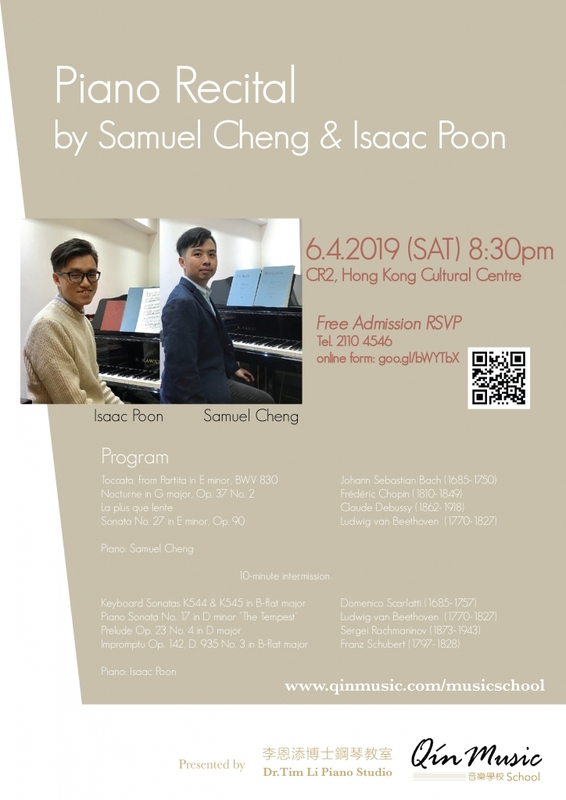 Qin Music School are located in Sino Centre Mongkok and Telford House Kowloon Bay. 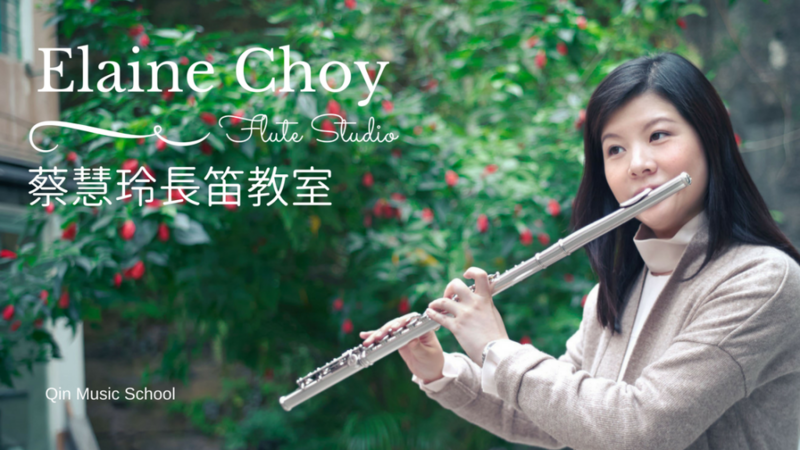 If you’re interested in our music training courses, please don’t hesitate to contact us.